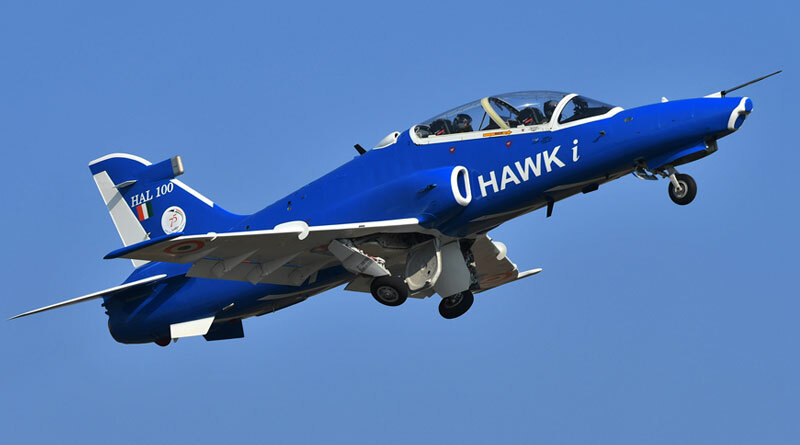 Hindustan Aeronautics Limited (HAL) upgraded Hawk-i has, for the first time, flown with indigenous real time operating system (RTOS) developed by HAL. 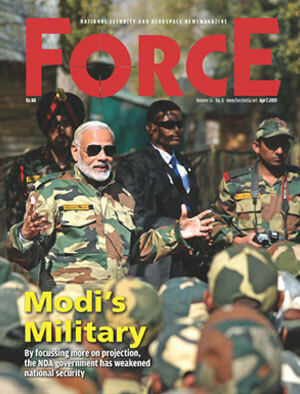 “It is the first indigenous RTOS that has been developed in the country from scratch. It is also the first instance that an indigenous RTOS has been certified by CEMILAC,” said CMD, HAL T. Suvarna Raju. The real time operating system (RTOS) is the system software which provides a standard run-time environment for real-time applications execution in a safe and reliable manner. “The RTOS is a key technology for concurrent execution of multiple applications and optimal use of hardware resources which is of paramount importance for increased complexity of modern avionics software”, Raju added. Advanced modules like network stack and file system, according to HAL, have been co-developed with IIT- Kharagpur which also carried out formal method based verification of the RTOS kernel. “The HAL-RTOS provides a comprehensive feature set based on international specification – ARINC-653 – to support integrated modular avionics (IMA) architecture. Key features include address, space and time partitioning, priority pre-emptive process scheduling and health monitoring,” the state-owned company said in a statement. The RTOS performance has been validated on the Mission Computer of HAL’s Hawk-i trainer aircraft. The complete operational flight program, which includes real-time sensor data processing, navigation algorithm computations, controls and display management and interface management was ported and the RTOS was able to meet all its design requirements during the flight, the statement added.